How can podcasts inspire and engage students? Thus, the first thing podcasts can do is spark students’ imaginations, by allowing them to create their own mental images. In our storytelling podcast, for instance, we tend not to provide too many physical details about our characters. Instead, we want our audience to imagine how big the gold-hoarding dragon is, or what the King and Queen might be wearing as they visit the fairies deep in the forest. And Eric Shimelonis, our sound designer/composer, is especially minimalist when it comes to employing sound effects. He provides just enough audio texture to create an ambiance — the sound of crickets chirping here, a tree falling there — but he leaves plenty up to our listeners’ imaginations. Circle Round is, of course, a fiction podcast. Nonfiction podcasts that are more information-based — i.e., shows about science, history, current events, etc. — can inspire and engage students in a whole different way. Sound is an especially intimate medium, and a podcast is at its best when you feel like the host/reporter/narrator is talking to you and you alone. This kind of content delivery is especially helpful when it comes to taking in and absorbing new knowledge. So the best informational podcasts out there can do a bang-up job of helping students learn everything from how stars form to where language comes from. Wow – with so many Circle Round episodes to choose from (nearly 40 at this point! ), it’s hard to pick! 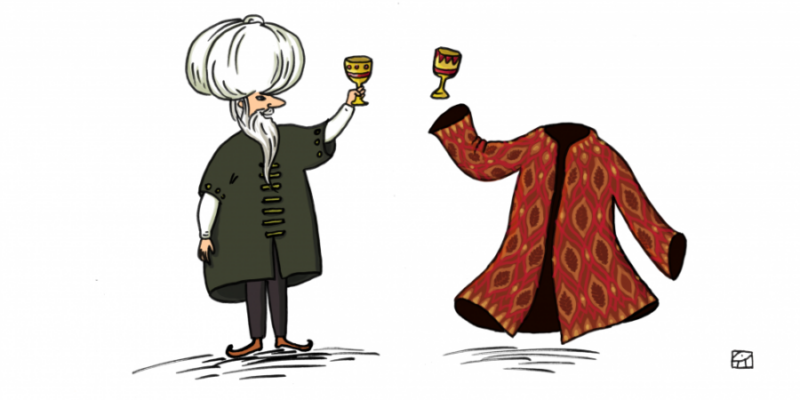 But if I had to choose, I’d recommend the episode that’s most recent as I’m answering these questions right now: “The Unwelcome Guest.” Versions of this tale originally come from the Middle East. It’s one of many stories featuring a character named Nasruddin: a wise man who lived long ago. How can teachers use your podcast in their classroom? The first thing that comes to mind is having students listen to the podcast, then participate in the “Now it’s your turn” activity. Often, we ask listeners to tell someone a story about a particular experience, or to draw a picture of a specific life moment, then share it with someone. A teacher could easily pair students up and have them share with each other. 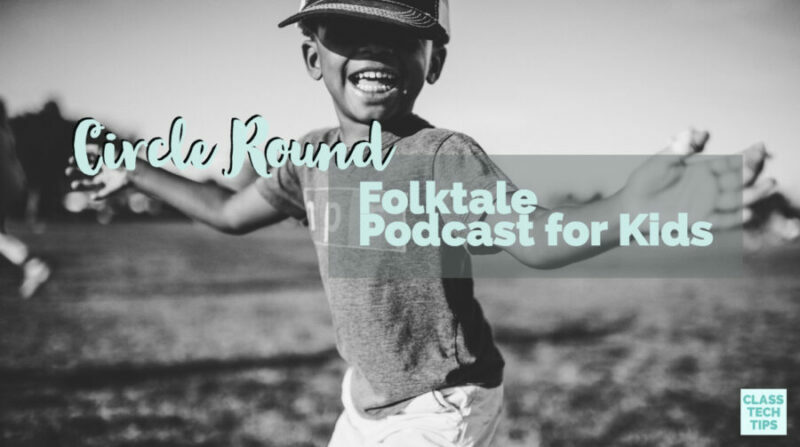 As the writer of the majority of our Circle Round episodes, I try to find folktales that aren’t incredibly well-known, yet have numerous iterations out there in the world. I do my best to collect as many versions of each story as I can find — usually through books, but often via the internet — and then I use these source texts as inspiration for what eventually becomes the Circle Round adaptation. In a classroom setting, a teacher could choose an episode and find several versions of that particular story (again, in books or on the internet). Students can read through those versions first. Then, they can listen to the episode and compare/contrast. Or, they could do it the other way around. Reading the source material first, then listen to the episode. This activity could be quite fun since we find a whole bunch of ways to adapt our stories for modern audiences. This includes making the folktales more gender-equitable. So, for instance, a male hero might become a female heroine (e.g. “Stella and the Dragon”). Or a caring mother might become a loving dad (e.g., “The Drum”). In other cases, we might change the plot from a king trying to choose a husband for the princess, to a princess trying to choose the person with whom she’s going to travel around the world (e.g., “The Princess in the Mirror”). Finally, music teachers can use our podcast to help students learn about and appreciate a whole range of instruments. As I mentioned above, composer/sound designer Eric Shimelonis uses a different musical instrument to underscore each story. You can find an episode in which he and I discuss his approach here). Music teachers could have students listen to the podcast. Then they could do an entire lesson about that story’s instrument. Perhaps the teacher could even let the students try their hand at playing it — provided they have that instrument on hand! Where do you see the medium of podcasts in 5 or 10 years? That’s an excellent question since 5-10 years ago I never foresaw the podcast explosion that would eventually occur! But if I had to peer into my crystal ball, I’d say that the number of podcasts will keep rising, and the overall quality will improve. Right now, many podcasters have a lot of skills when it comes to writing, editing, recording, mixing, etc., but many do not. 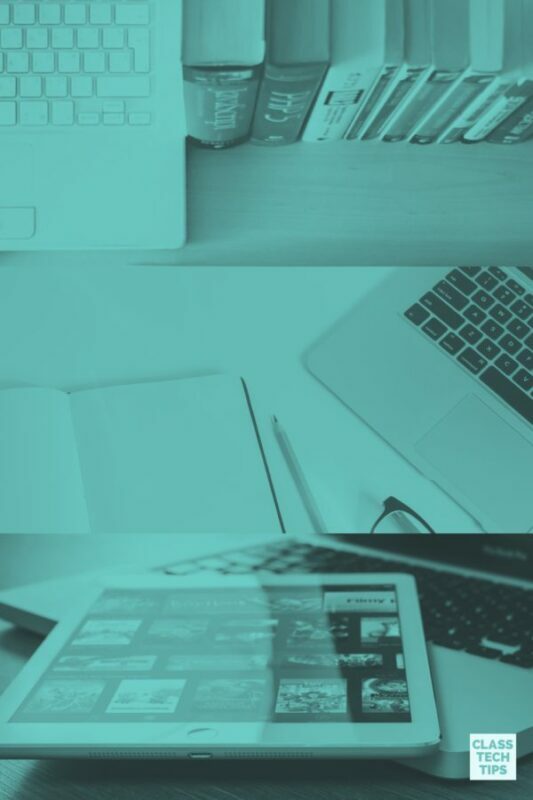 I think the growing number of podcasts will encourage even the most amateur of amateurs/dabbling of dabblers to learn more about how to produce more compelling, quality content. In a way, we already see that happening. Many colleges are offering classes (even degrees!) in podcast production. You’re seeing quite a few podcast-certification programs and podcast-making workshops popping up here and there. If an educator or student wants to start their own podcast, what advice would you give them? First off, with hundreds of thousands of podcasts already out there, I’d urge them to take a look at the existing market and make sure the idea they’re cooking up really does cover new ground. What podcast or podcasts do you listen to regularly?